Adorable beach house 1 1/2 blocks from the water. Perfect for a 1st time home buyer or as a weekend beach home. Open concept main living area. Vaulted ceilings & skylights give this home a bright & open feel! 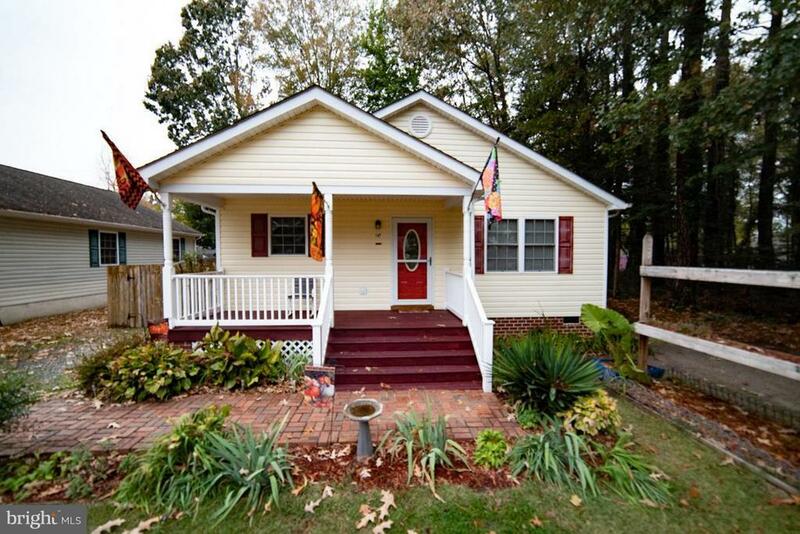 Fenced in yard w/ brick patio for outdoor entertaining & a large shed for storage. Covered front porch for your morning coffee. Wooded lot next door offering a private feel. Welcome Home!